Sony, known to make the most glamorous notebooks , is now in the tablet game with the launch of two tablets namely S1 and S2 . Like Asus and Dell , Sony is jumping head-first into the second most competitive “tablet segment” and they have chosen to side with evil, errrr… i mean Google. Yes , they are using Honeycomb as their ecosystem catalyst , modifying it looks-wise and are supplying their own specialized apps like for ex : Qriocity for music streaming et al. It is very interesting to note that Sony, not Sony Ericcsson, is bringing the stuff to the table. Note that all legacy PC manufacturers, like HP,Dell and ASUS wanted a slice of the smartphone segment and they all did it, except Sony, because they already had Sony Ericsson to churn out a significant amount of smartphones, but looking at the tablet segment, Sony seems to have taken quite a liking . By all means, SE has better workforce in terms of skill based on ARM devices. If they had wanted , they could have slapped a Qualcomm chipset onto a bigger slab and called it a tablet, like what HTC did with Flyer. But no, Sony had seen something so lucrative in the tablet market that they ditched SE and took full control. 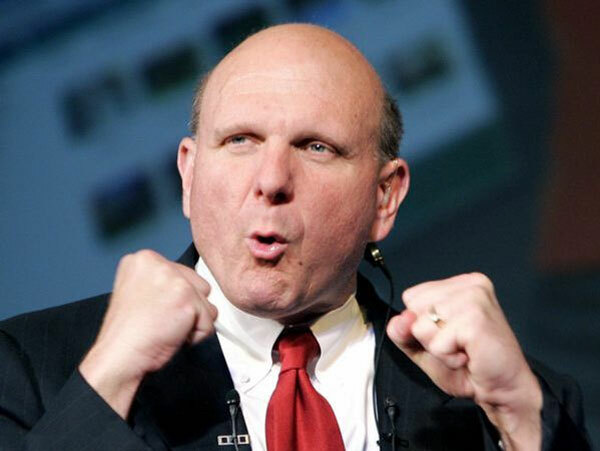 So, virtually every big shard PC manufacturer is directly involved in the tablet arena created by erstwhile PC manufacturer Apple ( Mac is a personal computer !). And every other manufacturer than Apple or HP is using the latest version of Google’s Android Honeycomb, which is yet to take off well, in terms of native apps. While the addition of Sony brings class and innovation , we should also note that it’s also bringing huge competition to it’s own ecosystem. Now, all that info aside, let’s concentrate on the new tablets for the time being. The S1 is designed like a magazine book, when folded . Has a much traditional form factor otherwise. 9.4 inch touchscreen and a bezel on the front, and other Honeycomb standards like Tegra 2 processor, front and rear facing cameras.. etc. The S2 has two 1024×480 displays with a lot of bezel. Both S1 and S2 have a lot in common, that is , hardware innards, both are PlayStation certified, they are capable of acting as remote control for all Sony bravia AV devices,also DLNA support,while sporting a new tile based Honeycomb UI. Remember the cool walkman series phones you used to own sometime in the past ? 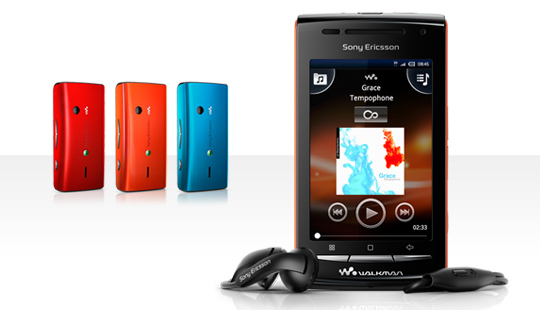 Flashy interfaces, loud speakers and snazzy colors were trademark features of the walkman phones from Sony Ericsson. I can’t keep count of how many of my friends raved about these phones. Well, Sony Ericsson has now hinted the repeat of that legacy by launching the W8, simply a colored version of the cheap Android smartphone from SE, the Xperia X8 codenamed “Shakira”. It runs Android 2.1 and is walkman series branded, look at the nostalgic logo below the hardware keys.This might, as well be on of the few walkman phones, or maybe the lone Walkman phone with a 3.5 mm jack ? 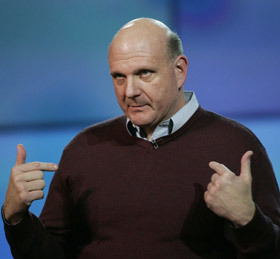 But it’s for the best i would say, who likes the proprietary port anyway ? Other specs are same as the X8, Read more about the phone here . The modders never take a break, do they ? After the advent of common platforms like OMAP and Snapdragon being used across many OSes , there have been many accounts of phones dual booting different OSes. It all started with the N900, the HTC HD2 and some other devices. Now, the Pre gets itself added to that list, thanks to a talented modder by the name of K7dar3 from the PreCentral forums. Apparently the hack is a no-frills AOSP ( Android open source project ) Which allows you to dual boot Android(am guessing gingerbread) very easily on a Pre. 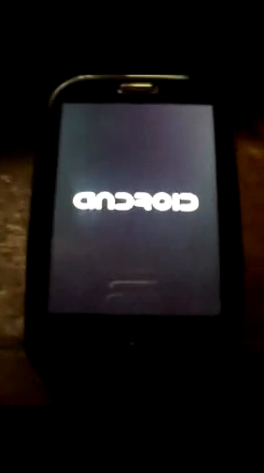 And the best thing is, people say it’s very non destructive, i,e nothing happens to the original WebOS. So, you can try if you want. head on to the PreCentral forums for a good know-how and they have safe warnings too.The hack is not a full featured one, i.e Android does not work that well, but , hey , this is quite an accomplishment ! 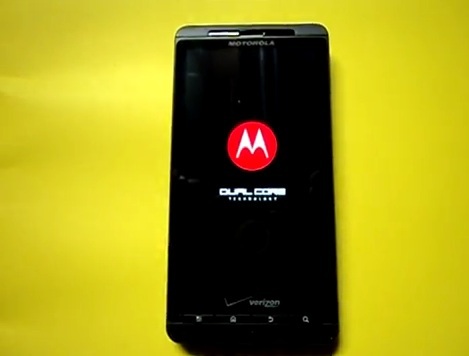 Hit the read more for a side facing video demo of Android on the Pre.